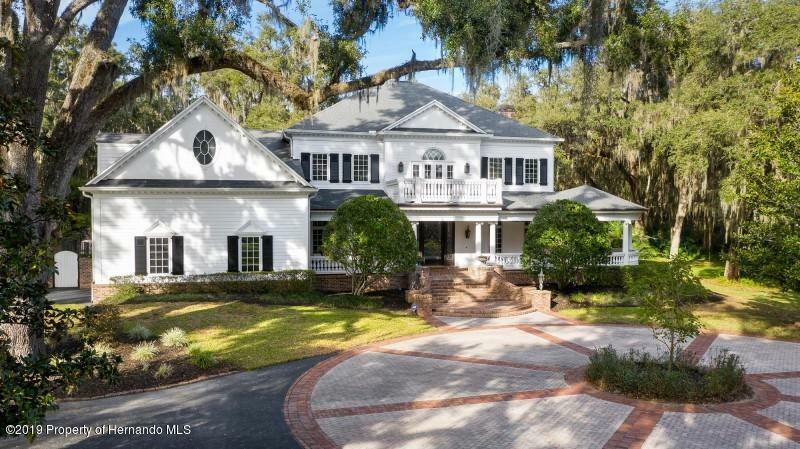 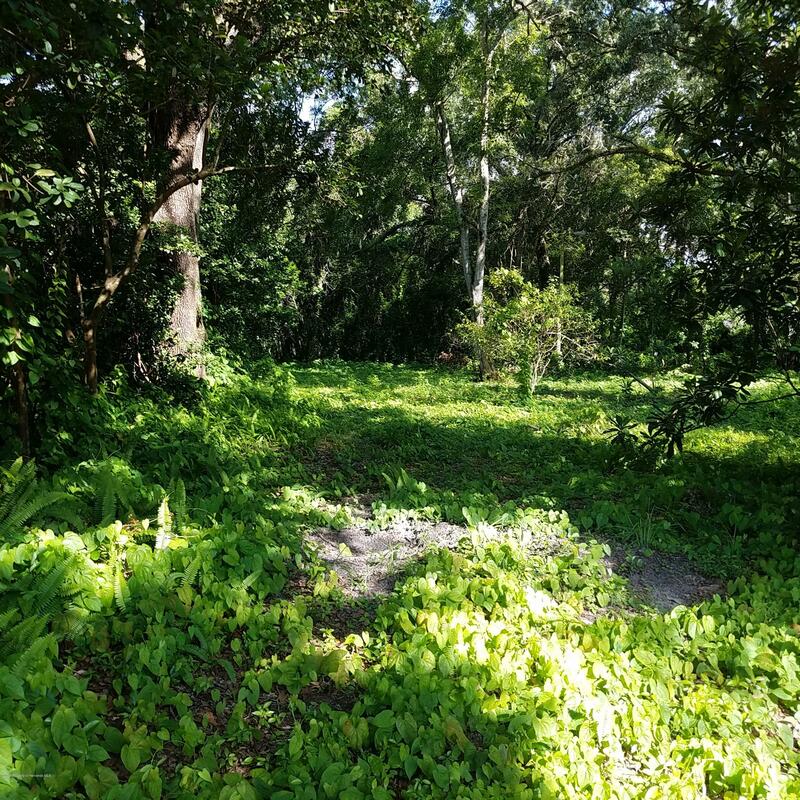 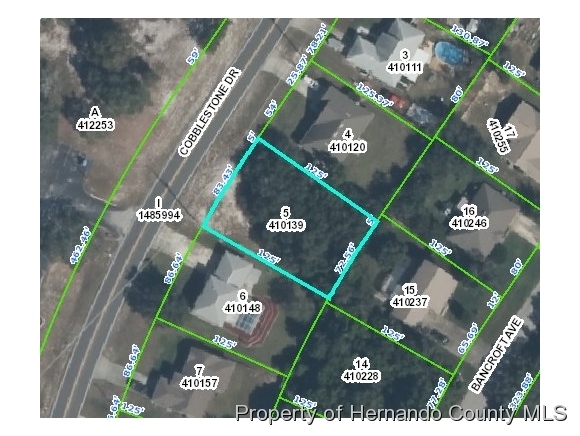 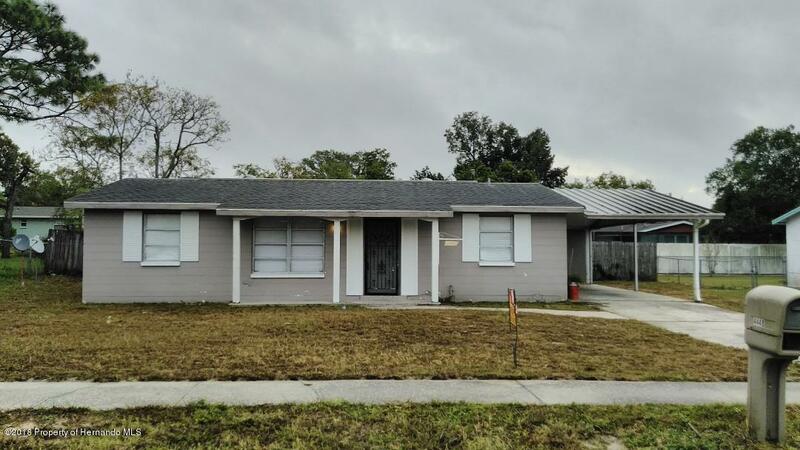 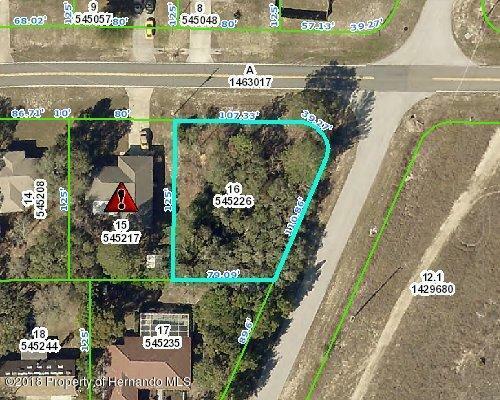 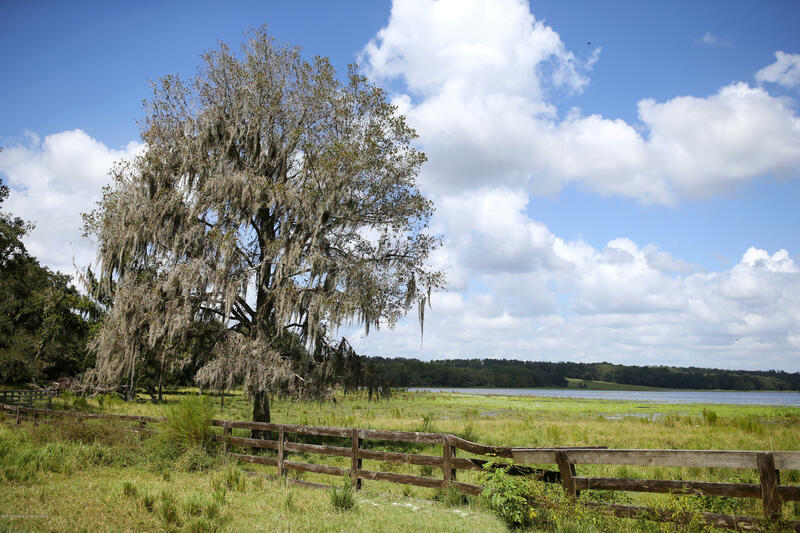 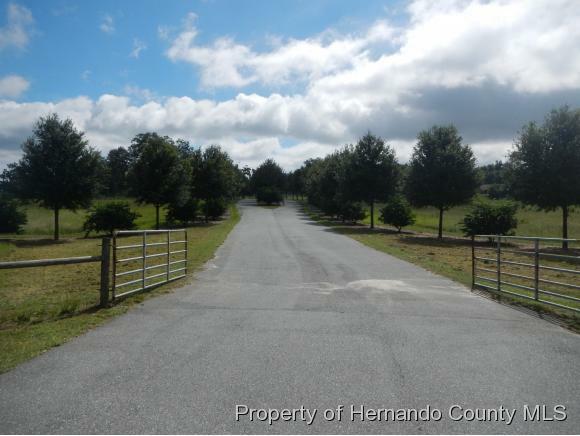 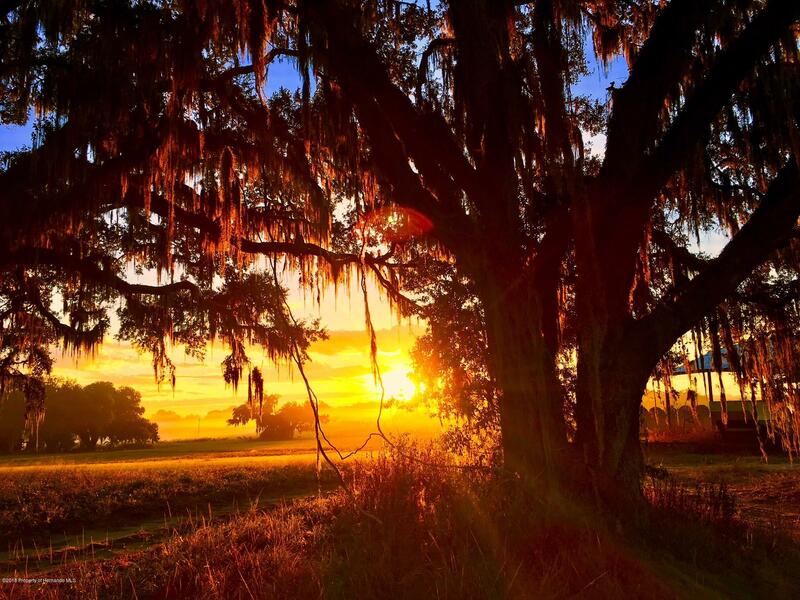 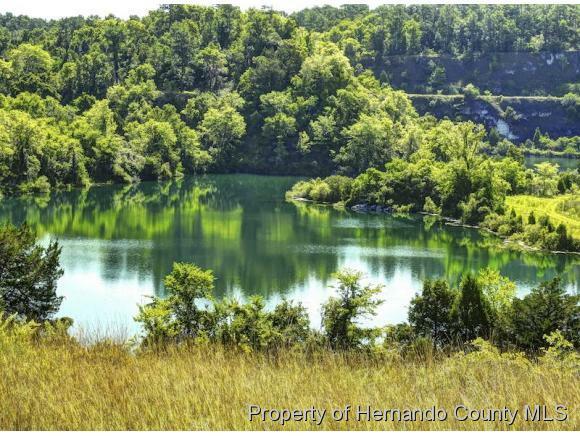 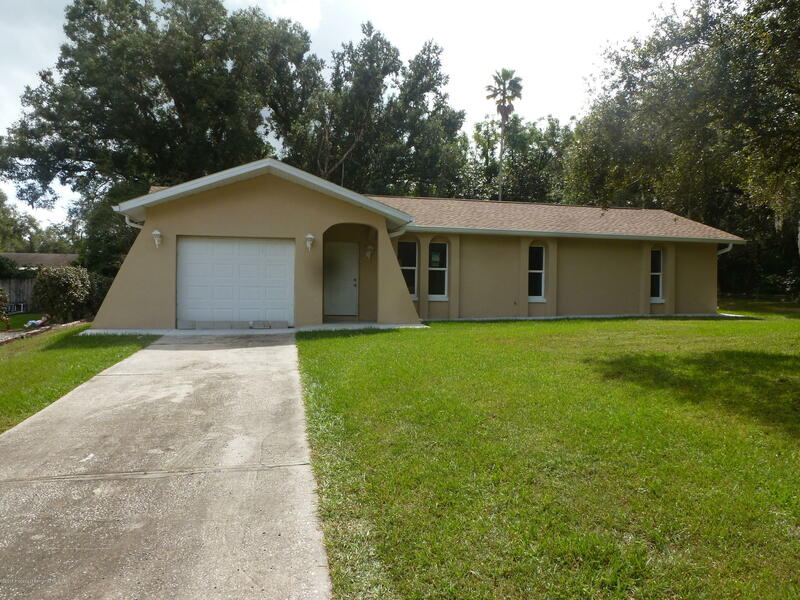 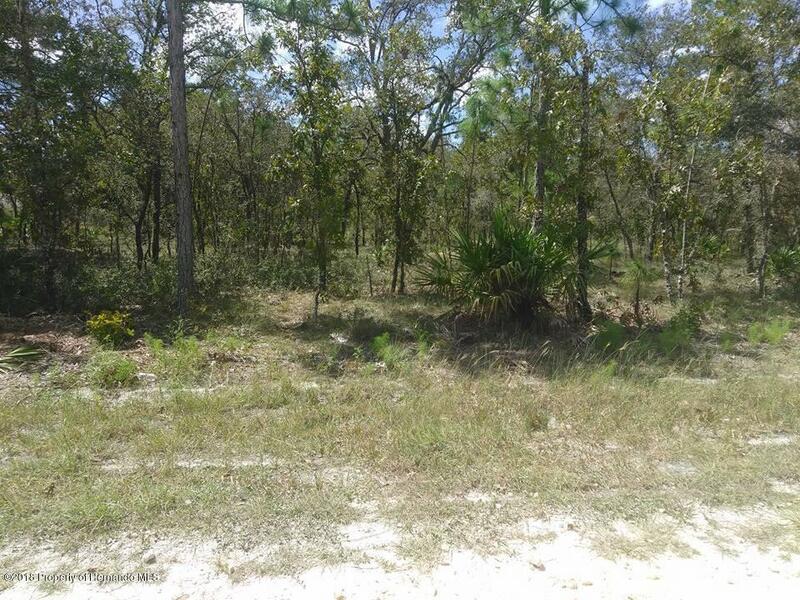 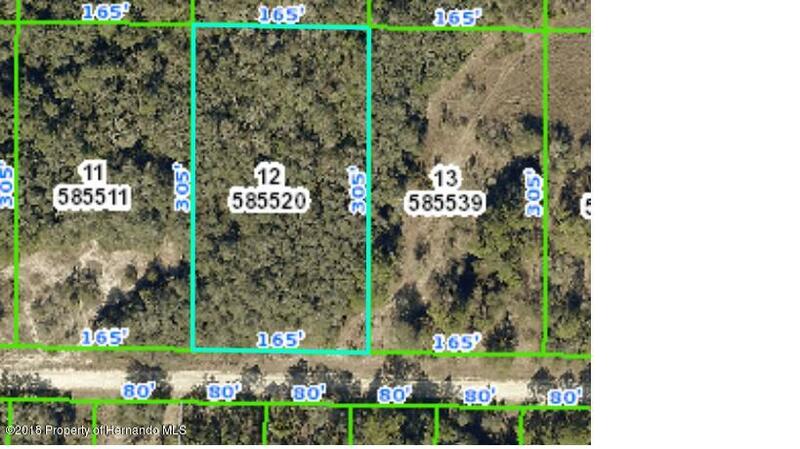 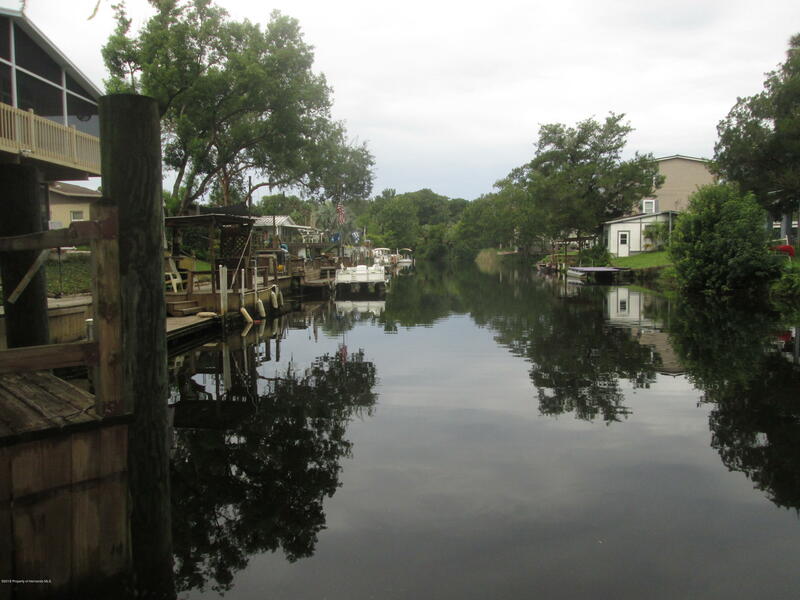 Prime location in the City of Brooksville. 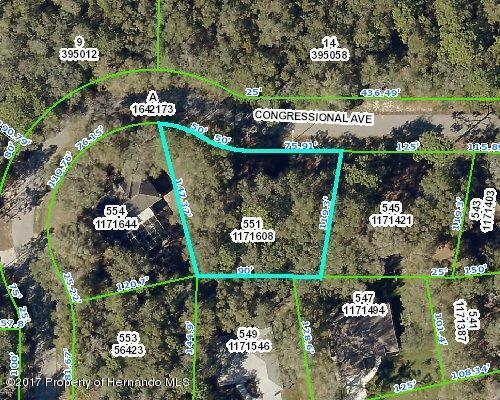 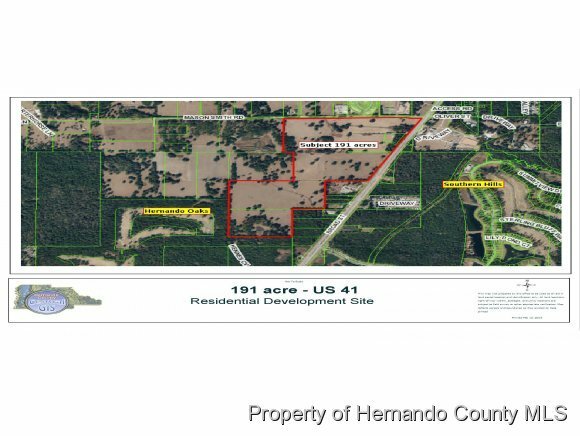 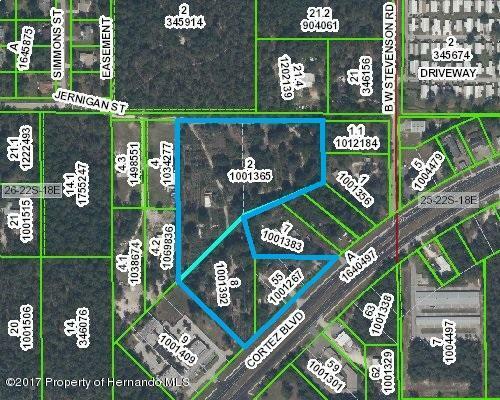 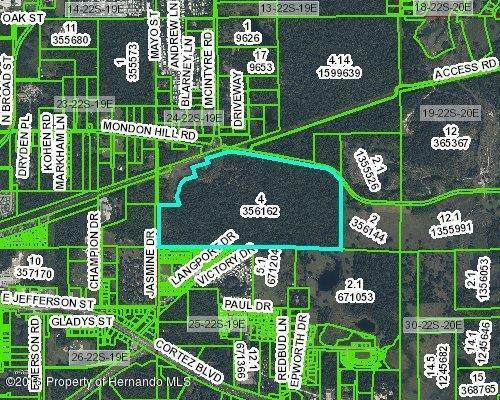 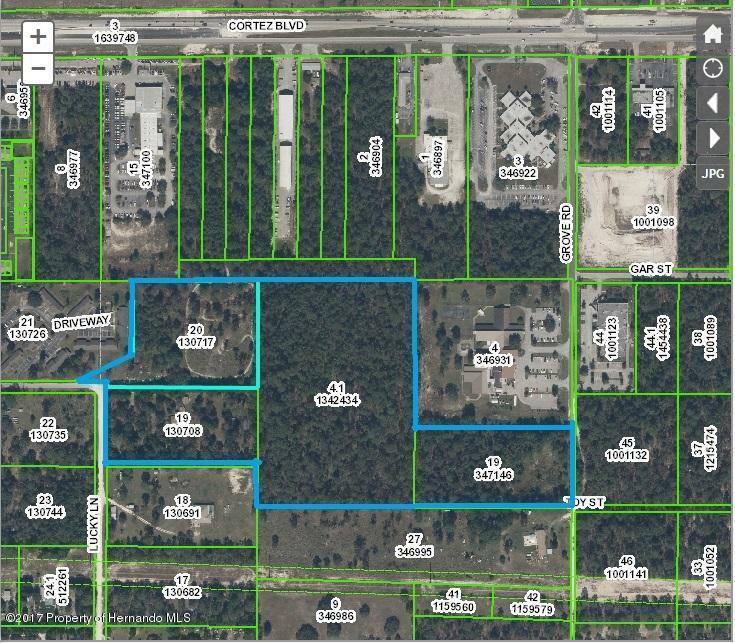 170.7 acres zoned Planned Development Project and approved to build up to 427 single family homes. 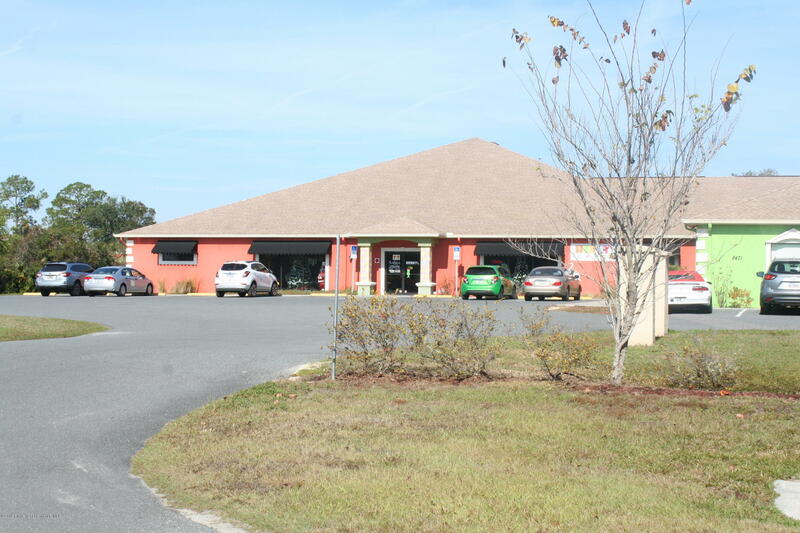 Hospice of Citrus County Large complex ideal for professional offices, private school, adult day care, emergency care center, gov't building, etc.